Medical practice marketing that gets results. Before selecting a doctor, most prospective patients do a Google search to find the one that best fits their needs. Your ProSites website is not only designed to convey your professionalism, but it sets a caring, welcoming tone for the whole site and communicates why they should choose you as their doctor. Get more results & the best lifetime value. Your website exists for one main reason: turning visitors into new patients. 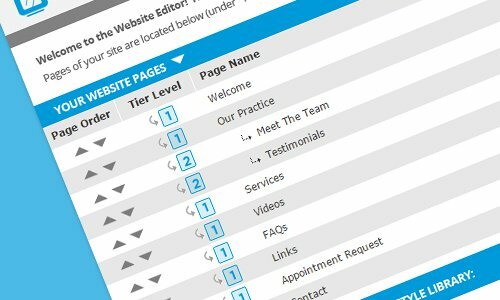 With ProSites, you get lead-capturing features that encourage visitors to contact your practice. As technology constantly changes, only ProSites can ensure your website remains up-to-date, free of charge. You’ll frequently receive new features and website enhancements. You can edit content, upload new photos or videos, and even change your entire design. Or, let us make updates for you! You get unlimited customer support. How Can ProSites Skyrocket Your Practice Growth? Talk to an Internet Marketing Advisor on how we can improve your online marketing results. Call 888-932-3644 or fill out the form and we’ll reach out to you within 24 hours! 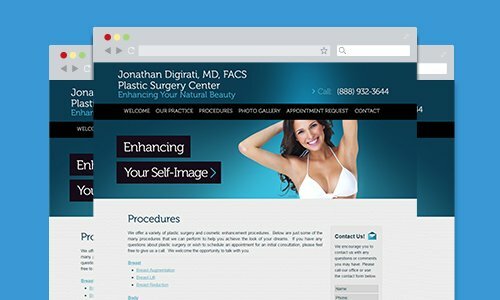 Choose from a large library of compelling web designs for doctors that convey an unforgettable first impression of your practice. Looking to incorporate your existing branding? 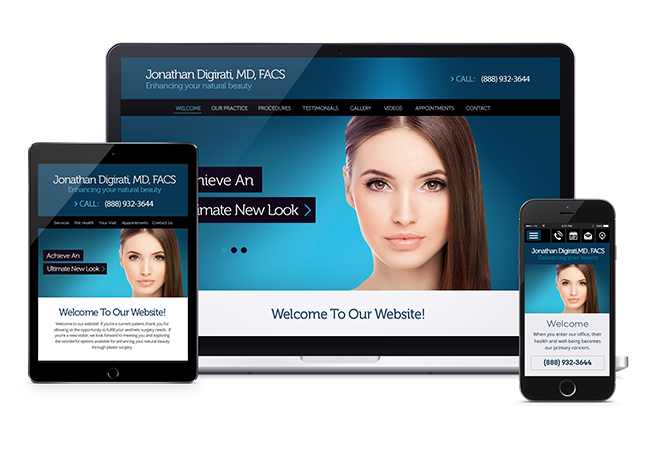 No problem, we offer custom medical website development to create a site that fits your needs. 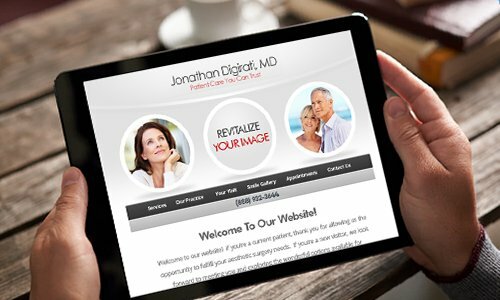 Your website communicates your knowledge and expertise about procedures and services that you offer in a tone that’s caring and welcoming to put your patients at ease. The content is expertly written for both patient education and search engine optimization (SEO) impact. The result is excellent content that improves your search engine rankings while at the same time showing prospective patients why you’re the right doctor for them. 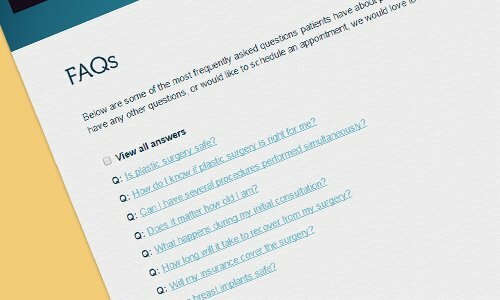 Answer your website visitor’s most common questions with pre-written FAQs that save your front office staff time while educating patients online. Additional FAQs can be added to further address common questions particular to your practice. Capture leads that come to your site and know the best times and dates to contact them. 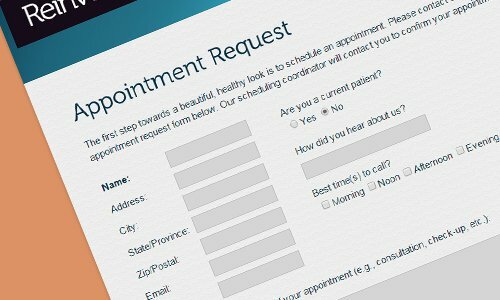 Showcase your work and help patients see what results are possible with your services! 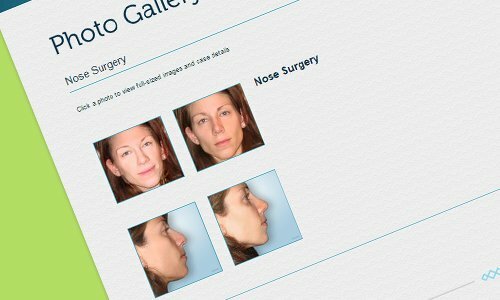 "Before and After" image galleries help patients envision what they could expect from the procedures you offer. View our portfolio to see examples of other Medical Websites.